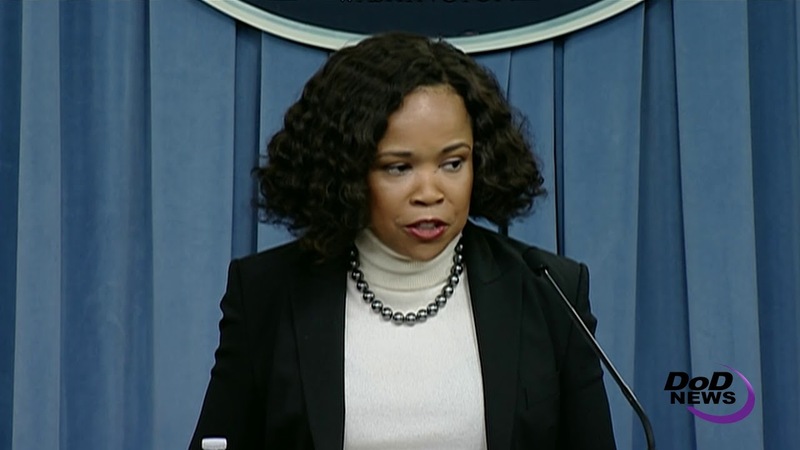 The spending act President Donald J. Trump signed into law last week provides more than $700 billion to improve military readiness and lethality, and to modernize the force. 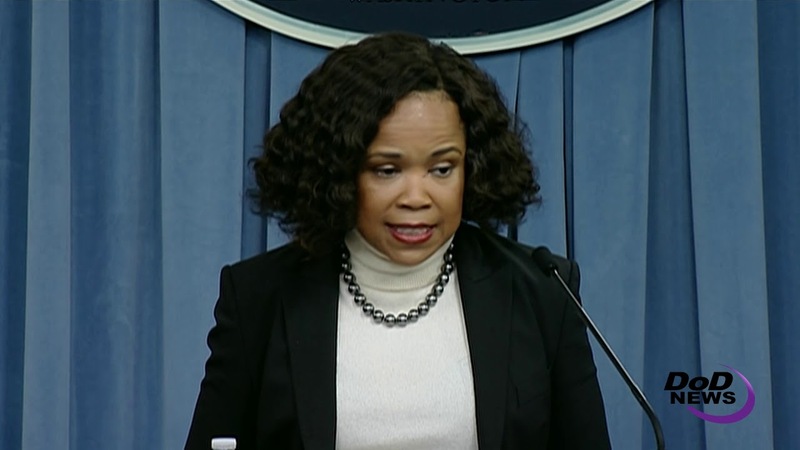 Now, it is up to everyone in the Defense Department to ensure that money is used wisely, chief Pentagon spokesperson, Dana W. White, told reporters today. The spending bill passed with bipartisan support six months after the beginning of the fiscal year. “We will use the money to rebuild and restore our military to ensure we remain the most lethal force in the world,” White said. The spokesperson also addressed reported Turkey’s concerns about Kurdish terrorists on its border with Syria. “Because there is ongoing litigation, and to safeguard the integrity of the court process, I am unable to provide any further details at this time,” she added.